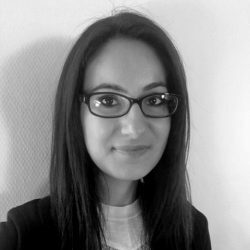 Dzenita Ovcina is a Strategic Recruitment Manager at TalenTrust, and she is based in Milwaukee, WI. She earned her Bachelor’s Degree in Human Resources Management and has extensive leadership and human resources experience focused on strategic talent acquisition. She has also worked in related areas of training, development, compliance, and operations. Dzenita thrives on increasing operational effectiveness and streamlining processes and procedures for efficiencies. When asked why she joined TalenTrust, she says, “I know that I can make an impact by providing clients with forward-thinking solutions.” In her free time, Dzenita enjoys reading, spending time with family, and hiking.